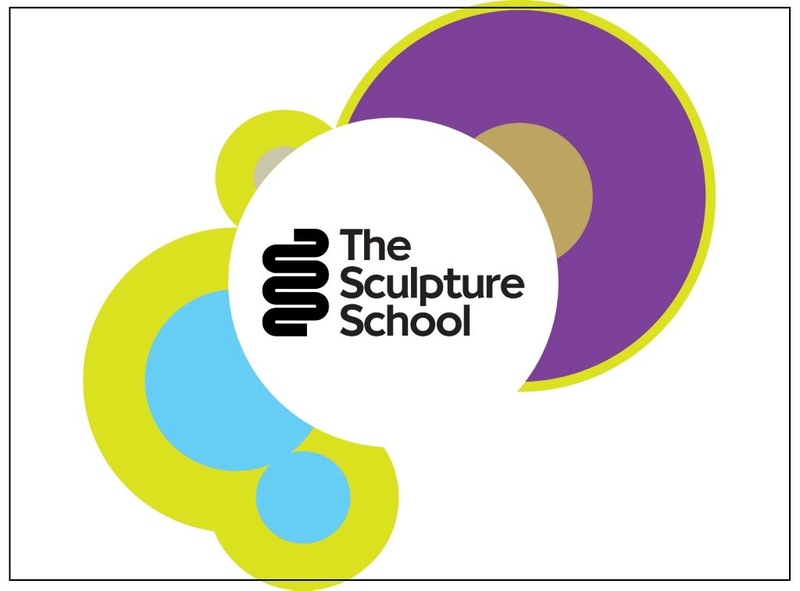 The Sculpture School’s ethos is one of excellence in educating the next generation of sculptors: mastering traditional sculpture skills, understanding anatomy, learning how to ‘see’ shape, and most of all, dynamic and energy curves. Director and tutor Andrew Sinclair says; “The key to superb sculpture is design, proportion and anatomy in that order.” As well as being in the Exhibitors’ Rooms with The Sculpture School, Andrew will be on the Education Stage at the event as part of both Private View and Prosthetics Jam. “Gain essential sculpture skills that will enhance your talents, and learn how to correctly convey anatomical features in the fantasy figures you create; in other words, make them appear truly realistic! This Boot Camp enables you to develop and create superbly sculpted creatures and features.